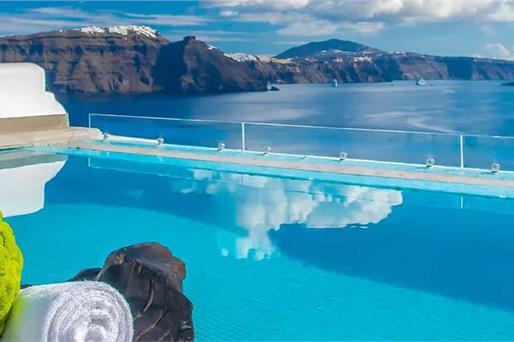 With a fantastic panoramic view over the breathtaking Caldera, Santorini picturesque gulf with Volcano in the center, Kokkinos Villas welcomes you with traditional Greek hospitality, in its friendly island environment. 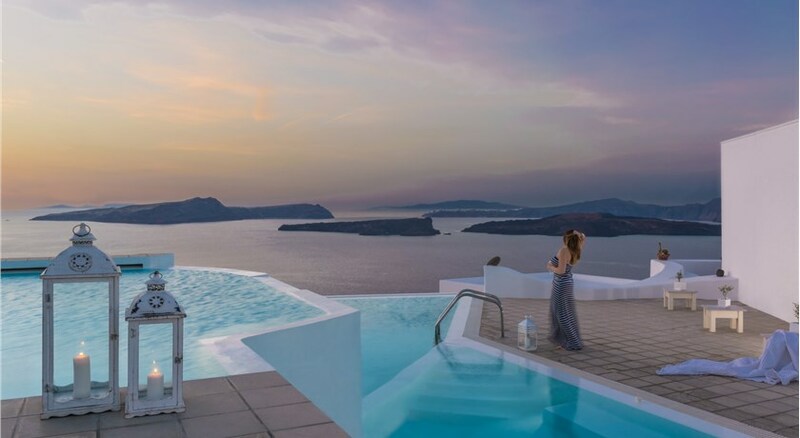 Kokkinos Villas is situated in Akrotiri . 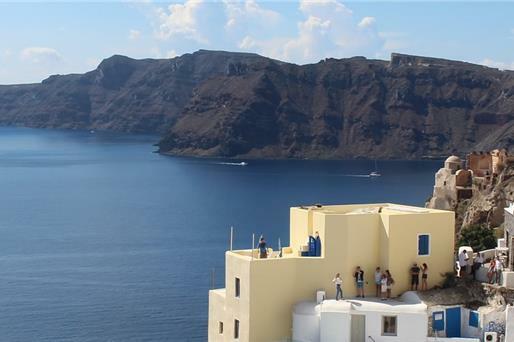 It offers direct views of the famous Santorini caldera (cliffs) and the volcano. 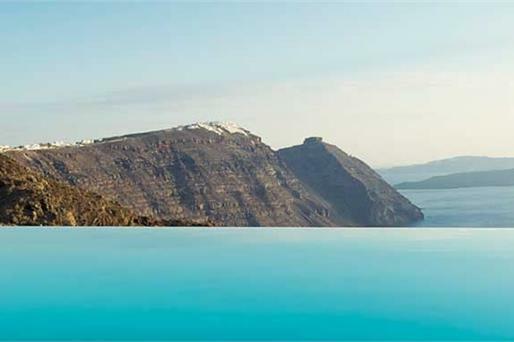 The popular Caldera Beach, with view to the volcano and the cliffs, is 150 metres away. 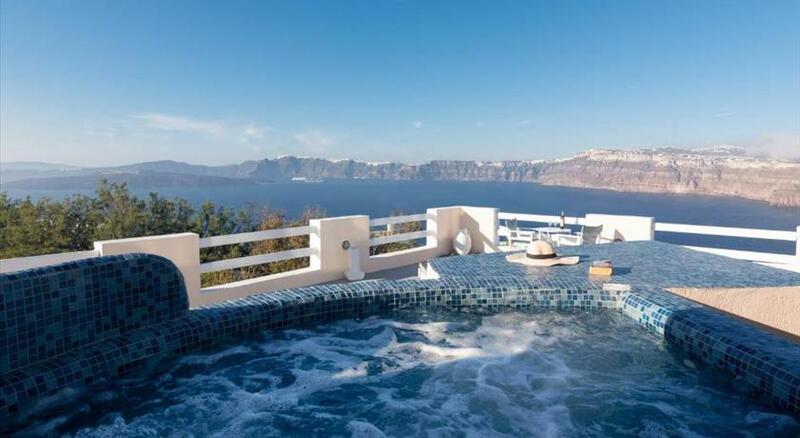 This charming hotel offers sea and caldera views from its terrace. 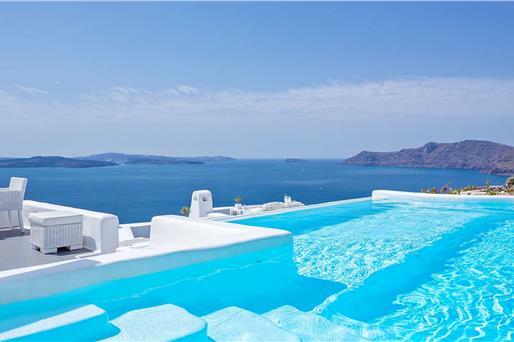 The family owners at Kokkinos Villas are available 24 hours a day to help with travel arrangements or offer personal recommendations. On the beach there is a scuba diving school for the more adventurous. For those who wish to relax, traditional Greek and local specialties are offered at Remezzo tavern. Akrotiri is a small traditional village located at the southern part of Santorini, known for its light-house, its old castle and the unique ancient ruins of 1500 B.C. Children older than 5 years are welcome. All children from 5 to 11 years are charged EUR 30 per person per night when using existing beds. All children from 12 to 17 years are charged EUR 50 per person per night when using existing beds. There is no capacity for cots in the room. There is no capacity for extra beds in the room. 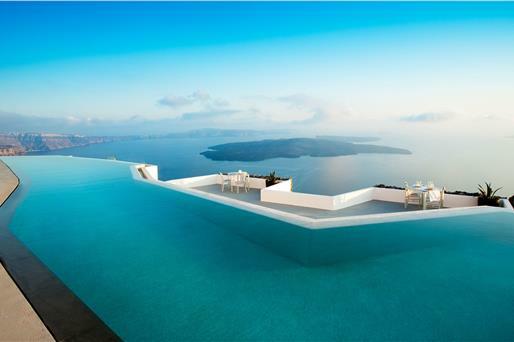 Please inform Kokkinos Villas in advance of your expected arrival time. You can use the Special Requests box when booking, or contact the property directly with the contact details provided in your confirmation. 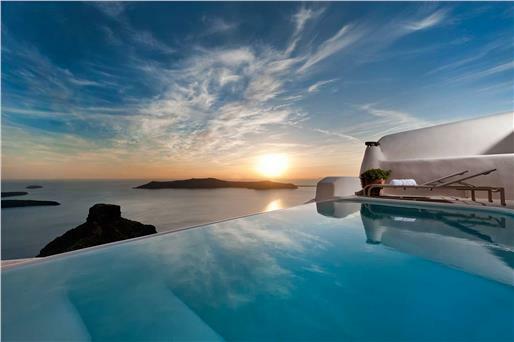 Kokkinos Villas offers shuttle service from the airport or port of Santorini at extra charge. Guests who want to use this service are kindly requested to contact the property at least 1 day in advance.